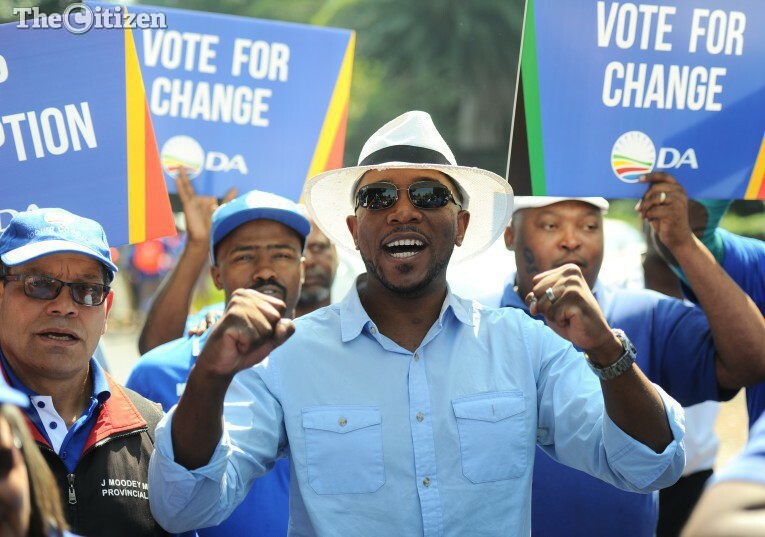 A new coalition with the Active United Front in the Western Cape has changed the game. The African National Congress in Bitou local municipality in the Western Cape has been given the boot and the Democratic Alliance has been given the thumbs up in the council’s coalition tussle. This after Bitou mayor and Active United Front secretary Peter Lobese announced last month that his party’s coalition with the ANC had crumbled following a series of issues which Lobese called “making it impossible to justify” the relationship. He claimed that the ANC had not only frustrated attempts to establish clean administration and to commit resources to address the difficulties faced by Bitou residents, but also did not implement their coalition agreement and had not signed a service delivery plan agreed upon. The AUF and the ANC in Bitou joined forces after the August 3 2016 municipal elections results delivered a hung council where the ANC and the DA both obtained six seats in the 13-seat council, while the AUF secured the final position. Following the announcement about the end of the ANC-AUF coalition, Lobese invited both the DA and the ANC to bring to the table a strategy of taking Bitou forward. These negotiations came to an end last week and on Saturday Lobese announced that a decision had been made to form a coalition with the DA. Lobese said the newly formed relationship was a “unity for opposites for a functional government with pro-poor service delivery objectives”. The parties had agreed to put structures in place to monitor and implement the stipulations of the agreement, he said. The agreement was based on several principles, including providing houses and employment to those who needed it. Lobese said that since the elections the AUF had been confronted with the dilemma of which party to enter into a coalition with to “best aid the AUF’s socialist agenda”. About the new coalition Lobese said “it might work or not”. “This depends on whether the DA walks the talk. The divorce from the ANC is not based on hatred but rather opposing moral values and principles. “Our subsequent partnership with the DA is neither based on ideology or policies, nor differences in race, but rather what the DA is able to offer or, even more accurately, its presented promises of social and economic transformation to the people of Bitou local municipality in coalition with the AUF. “The coalition entered into between the two parties implies that no one party is bigger and more powerful than the other. Were this to be the case, it means one party will prevail over the other. In marriage, when this happens, it ultimately leads to the demise of the marriage or divorce,” he said.